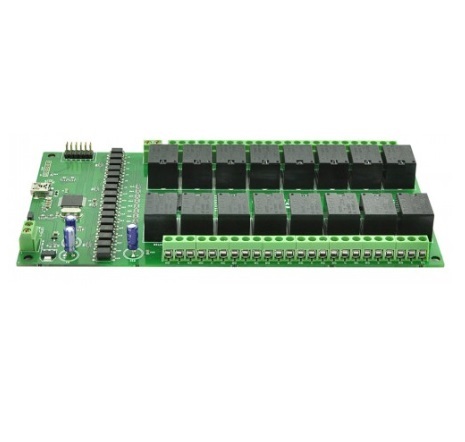 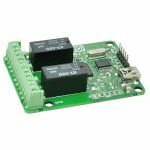 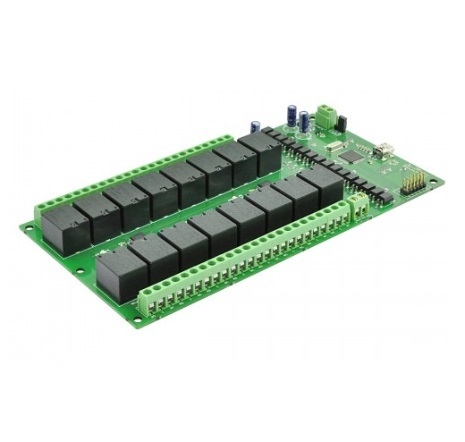 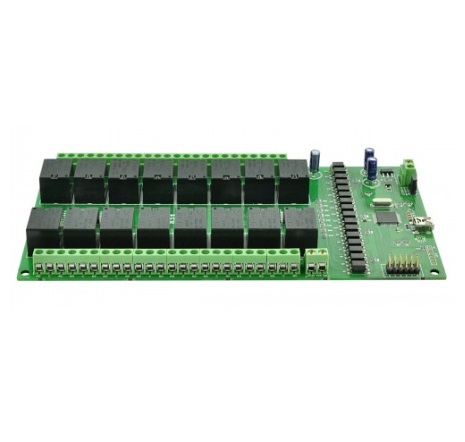 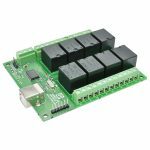 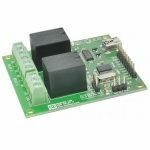 URMC16 16 Channel USB Relay Module is great for controlling your devices through USB without any USB protocol knowledge. This modules plugs in to your design seamless. 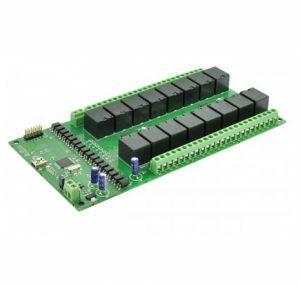 Individual relay can be controlled by simple commands.